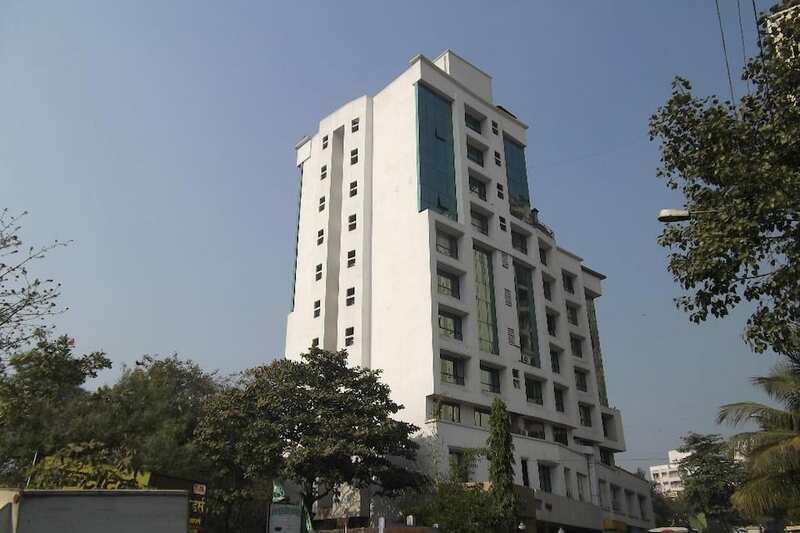 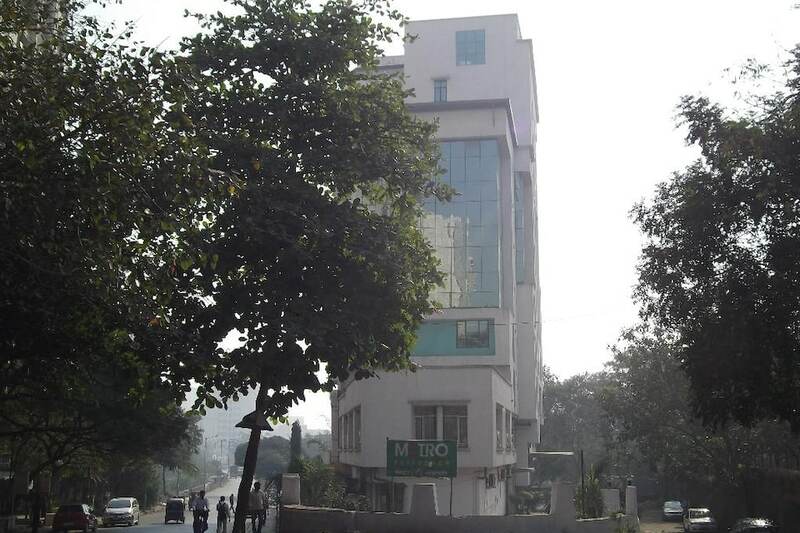 The Caliph is a 3-star hotel located in the Powai region in Mumbai city. 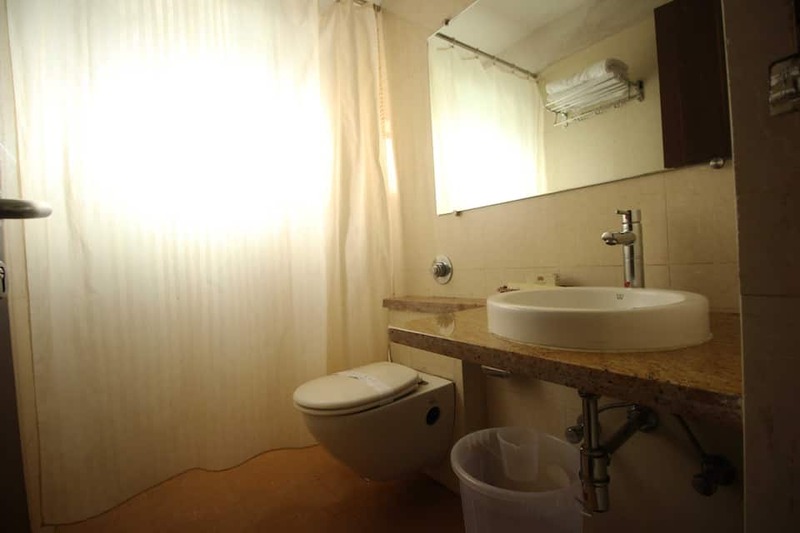 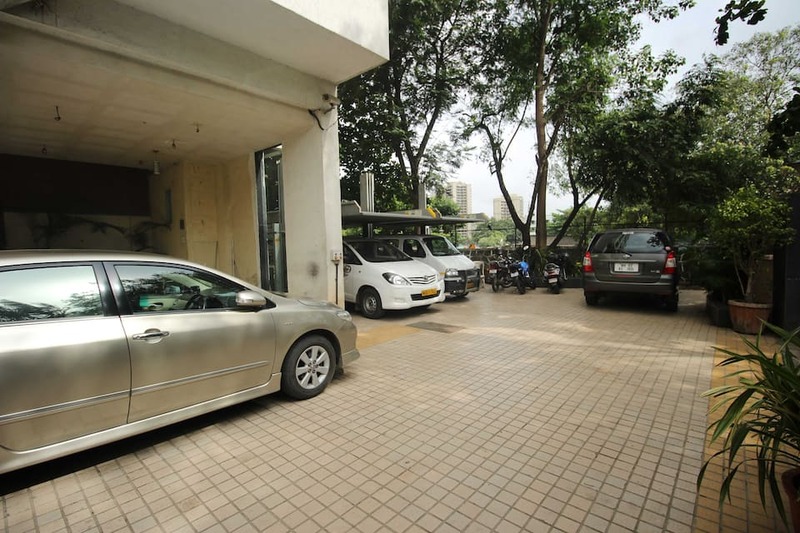 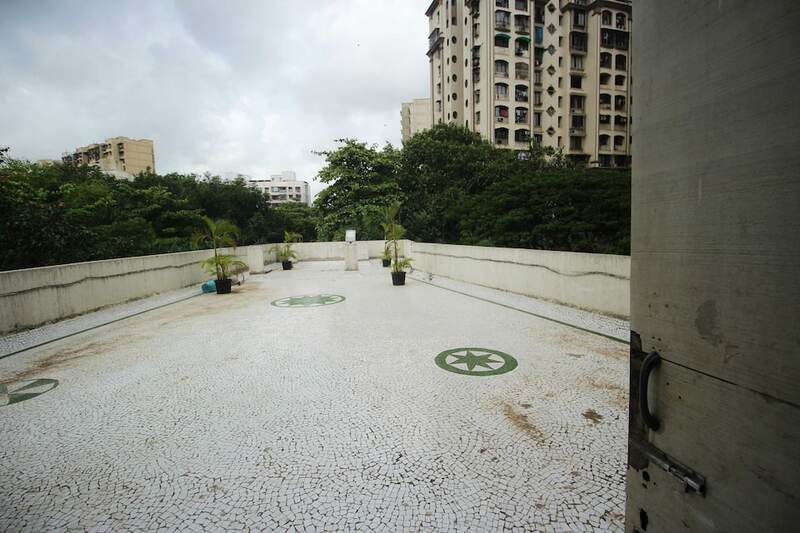 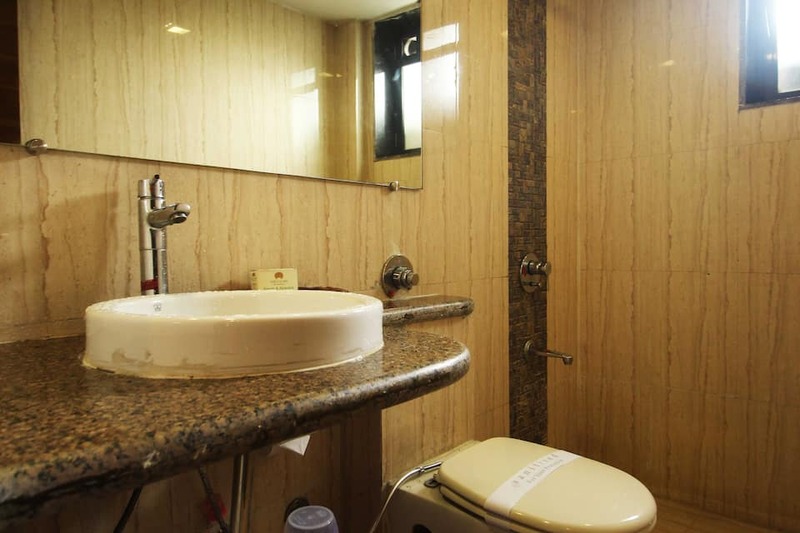 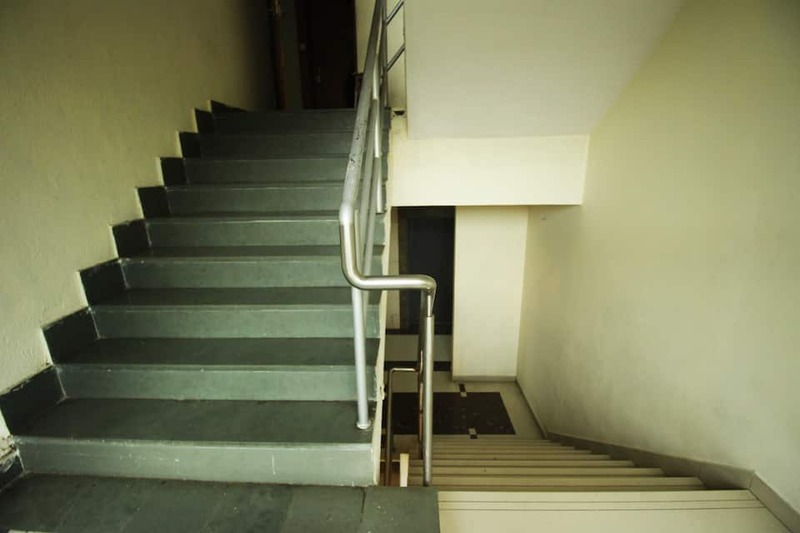 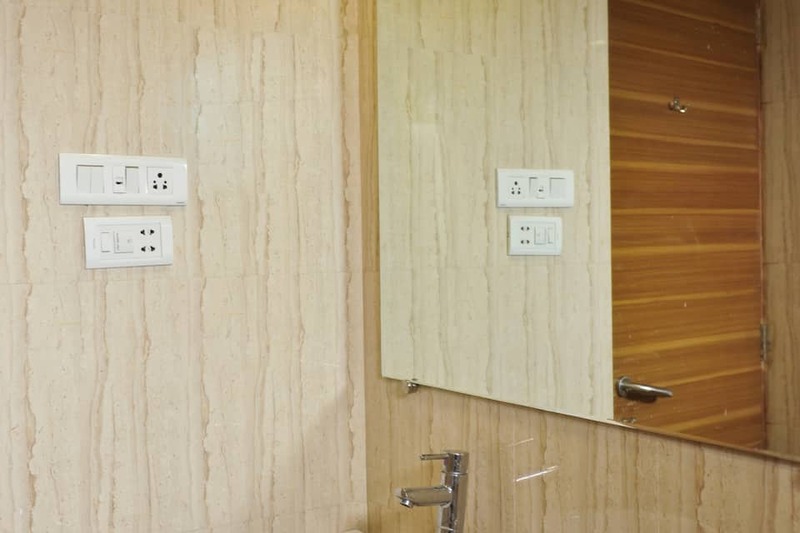 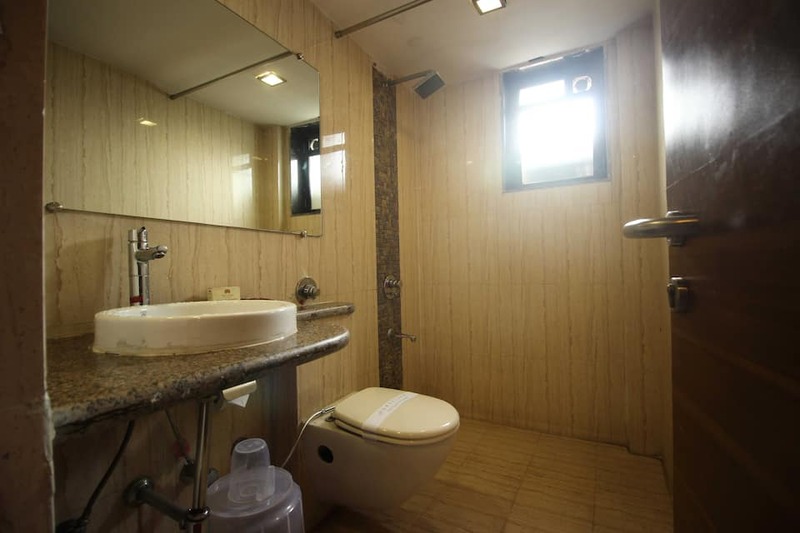 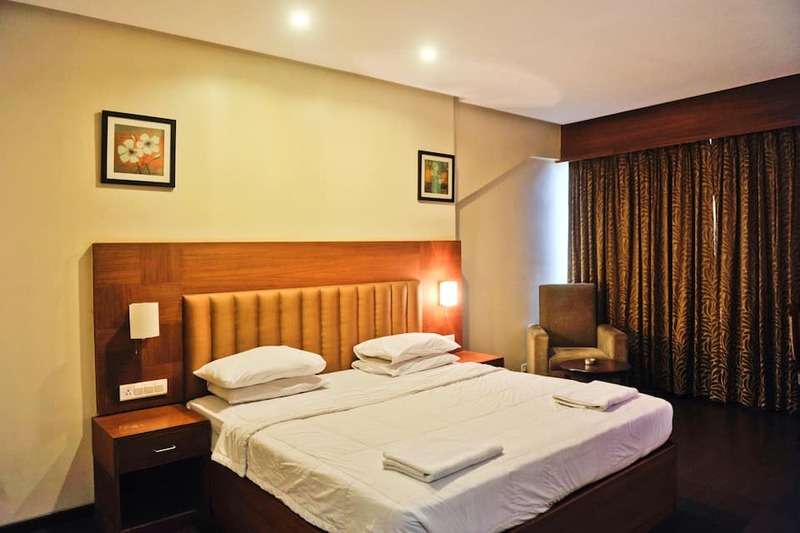 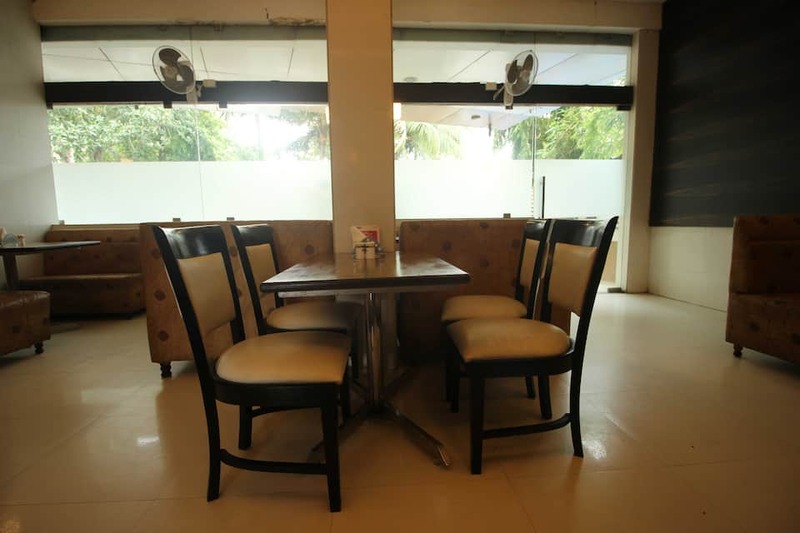 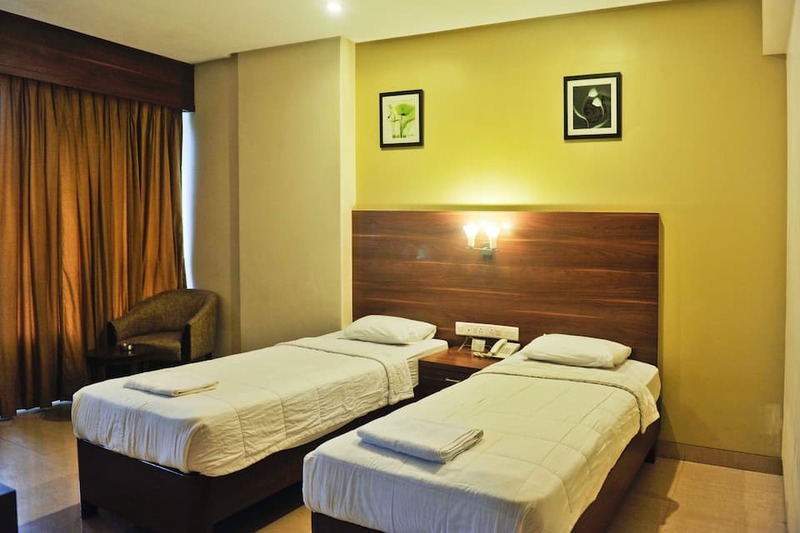 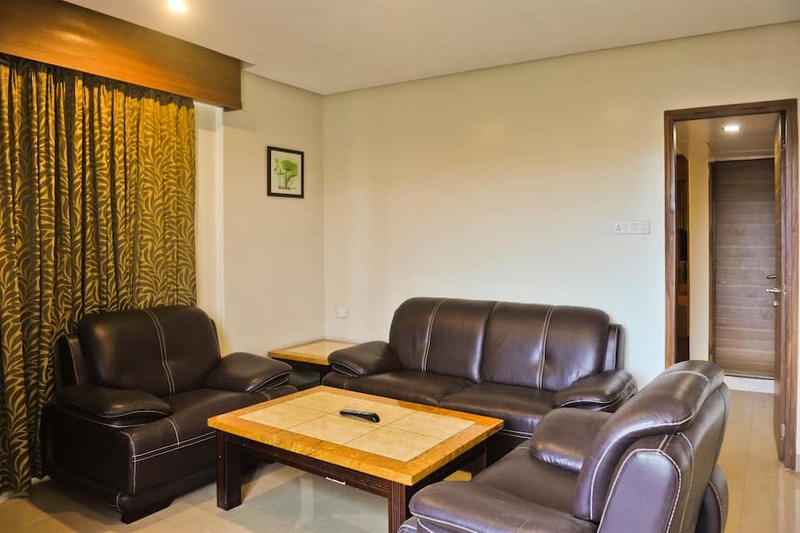 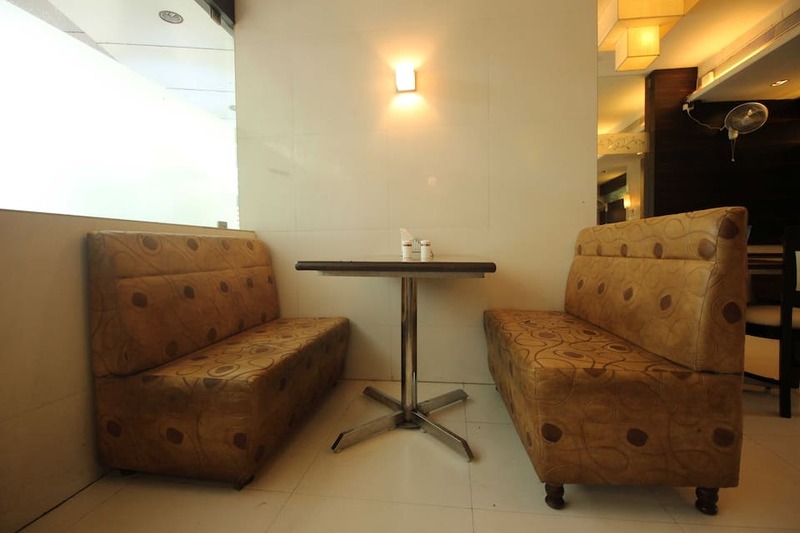 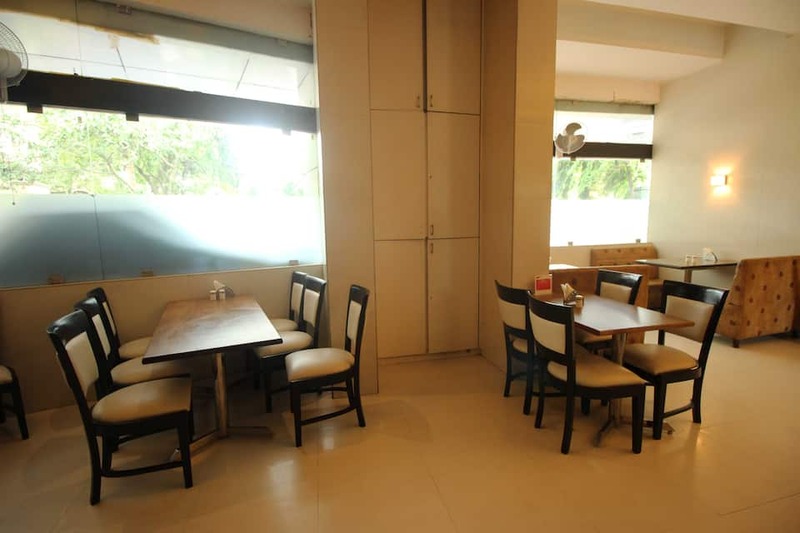 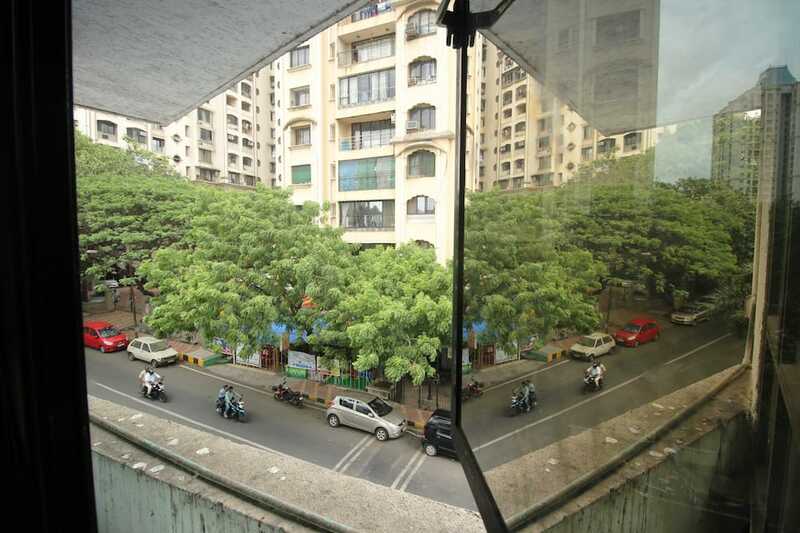 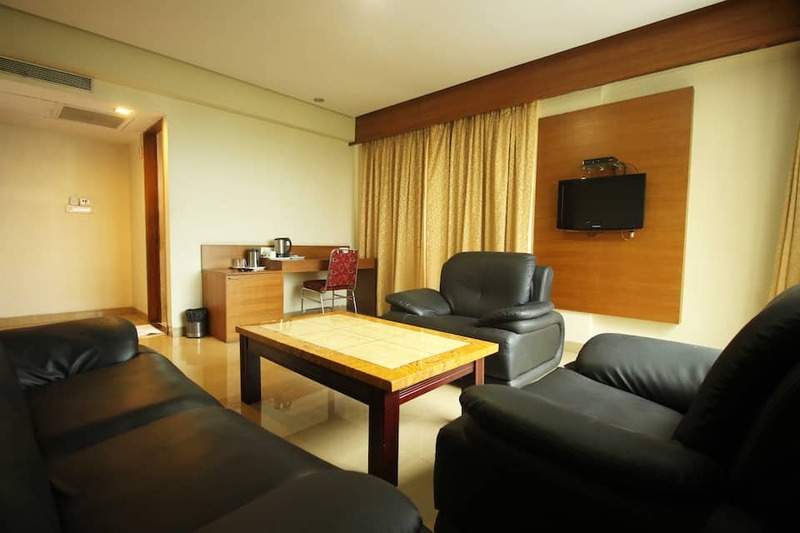 It is situated right next to the Powai Lake and offers 24 hour room service to its guests. 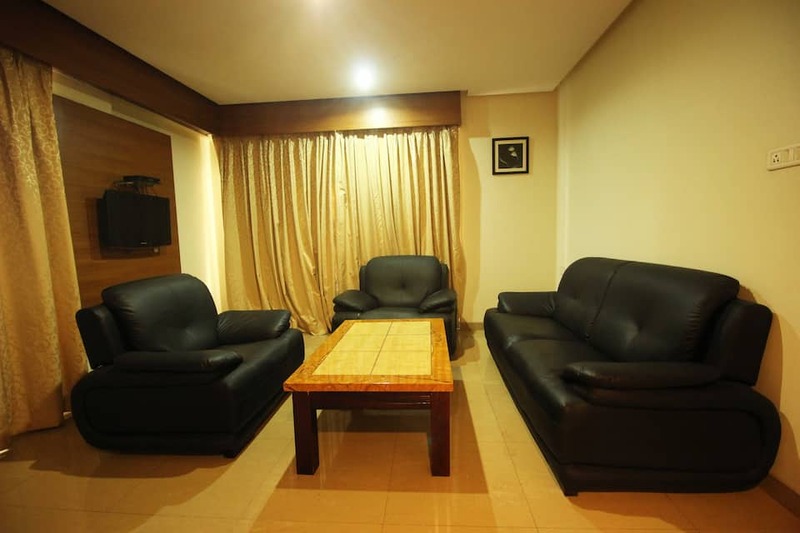 The hotel provides conference/banquet facilities and a well-equipped business centre. 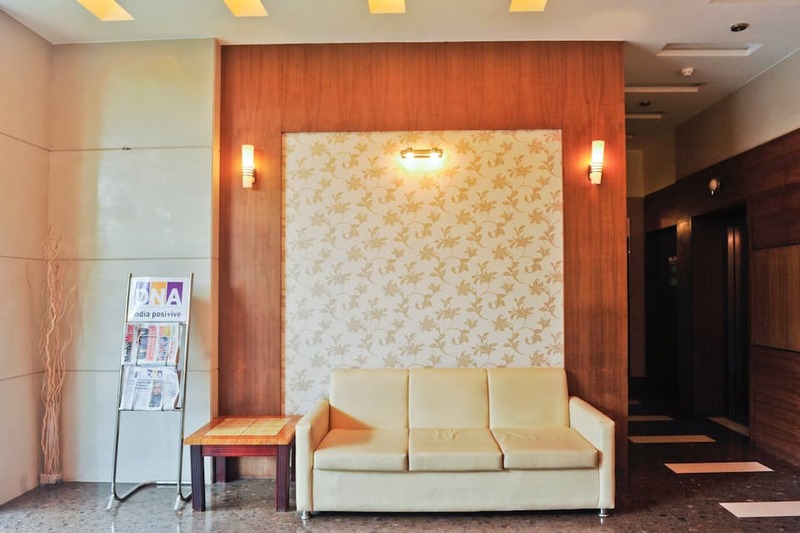 Other facilities include free internet access, valet parking, travel counter and currency exchange. 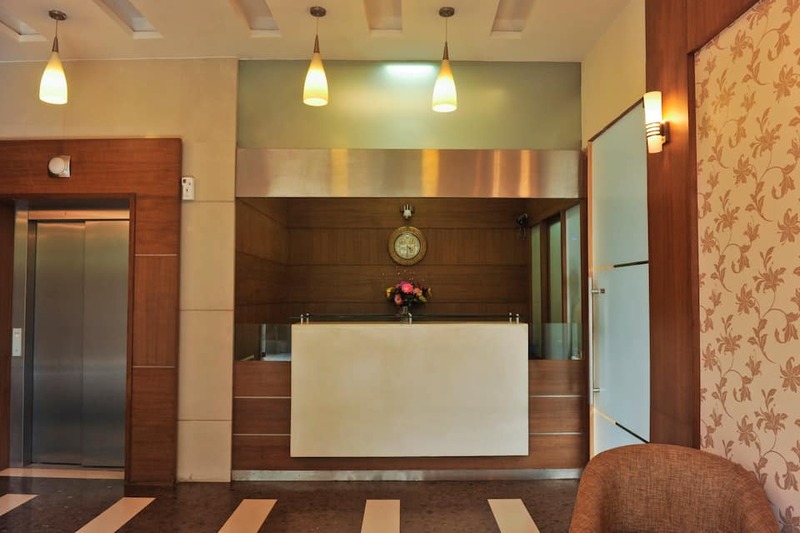 Doctor on call service can also be availed. 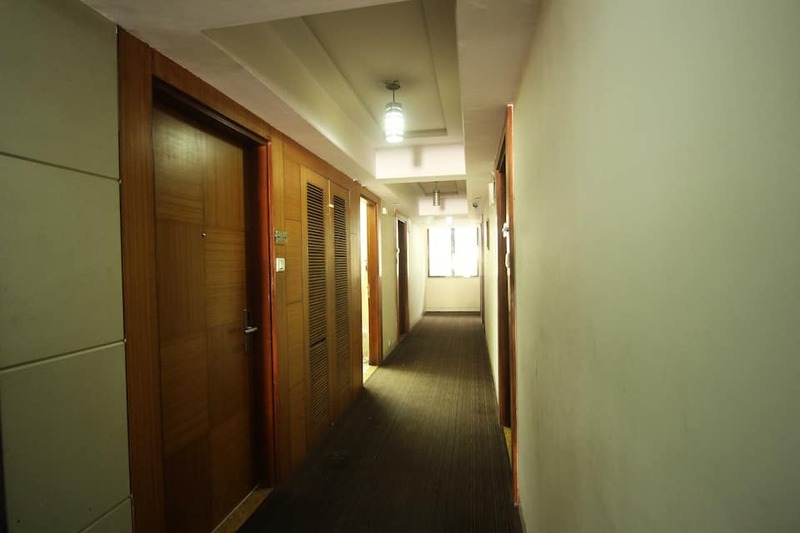 The Caliph has 59 rooms that are divided into Nizaam, Nawaab and Sultaan. 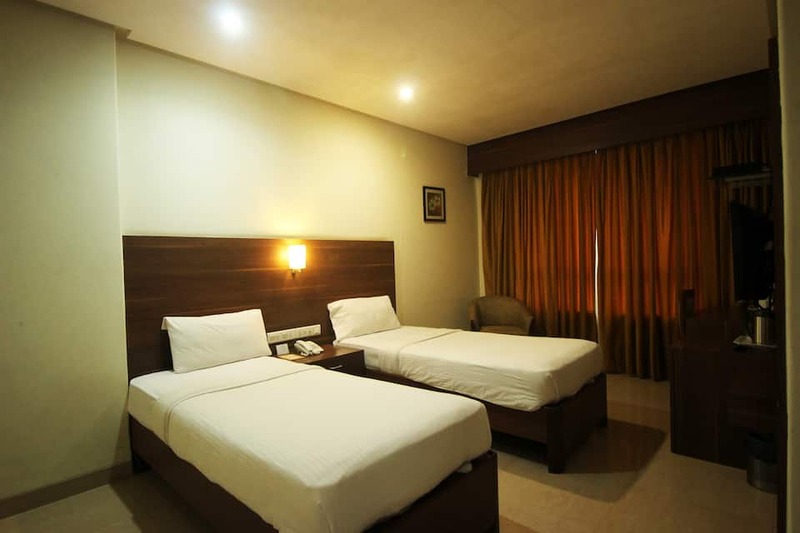 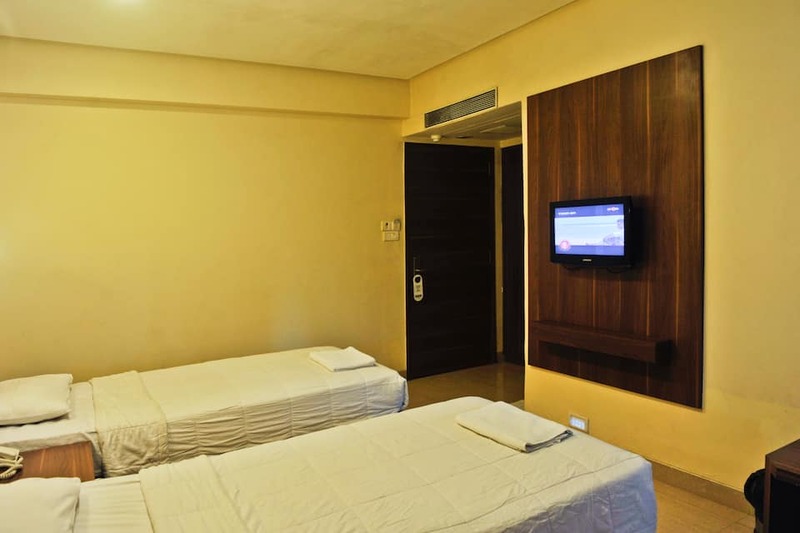 The rooms have a television, air conditioning, complimentary Wi-Fi and refrigerator. 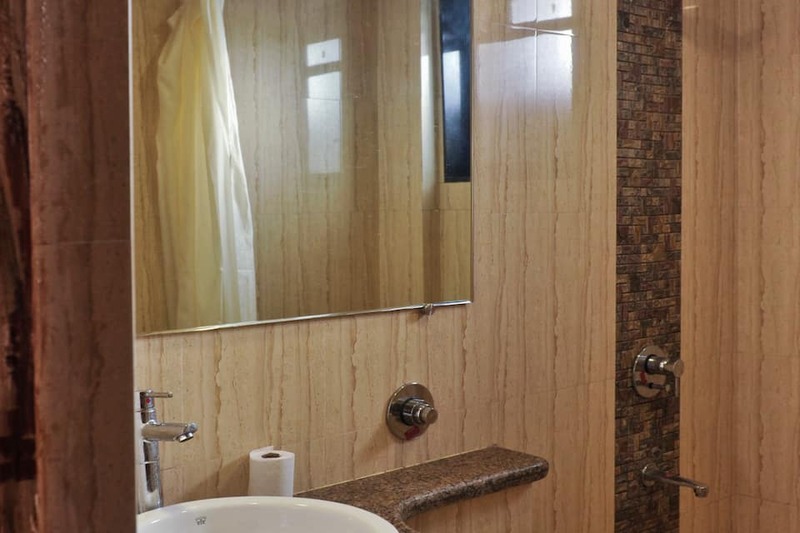 They also have a mini-bar. 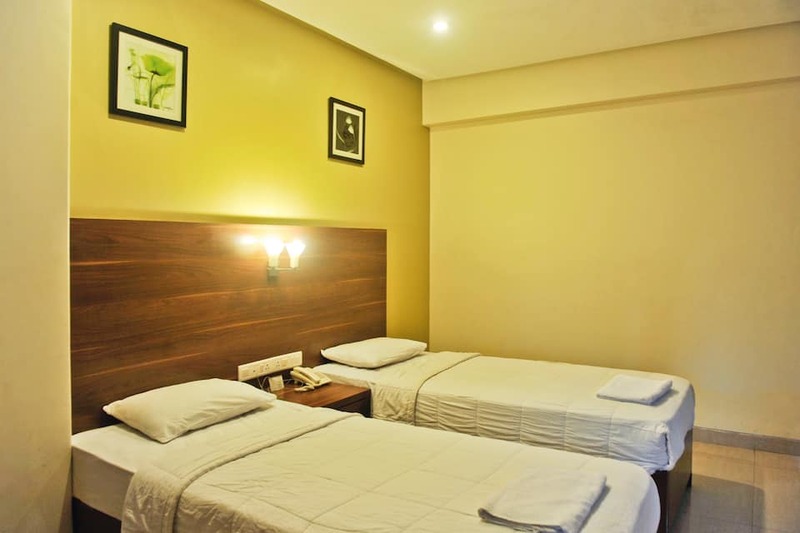 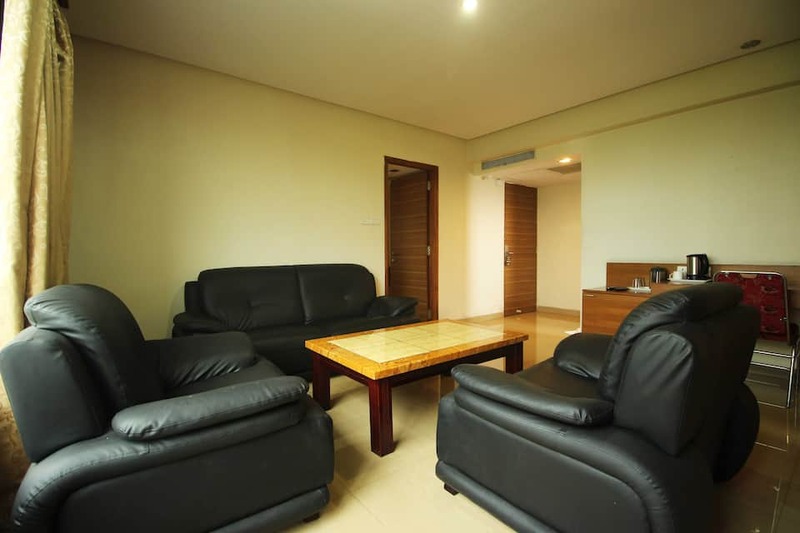 The rooms offer laundry service, iron and iron board as well. 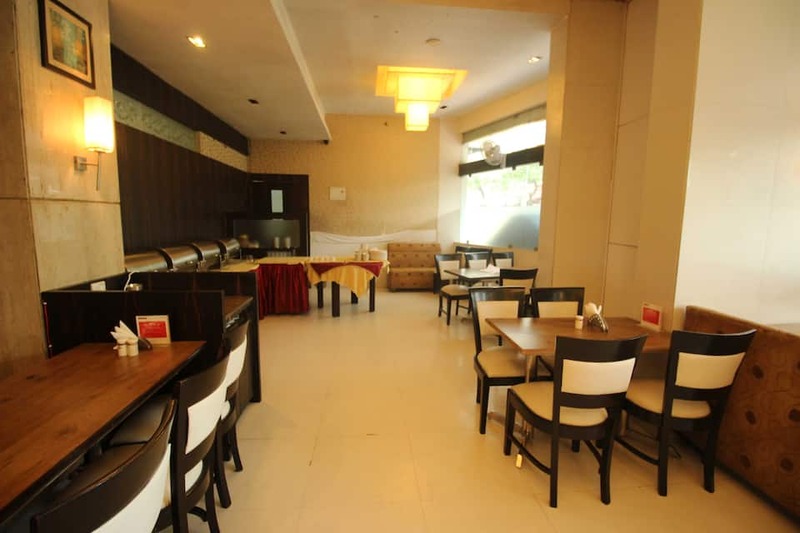 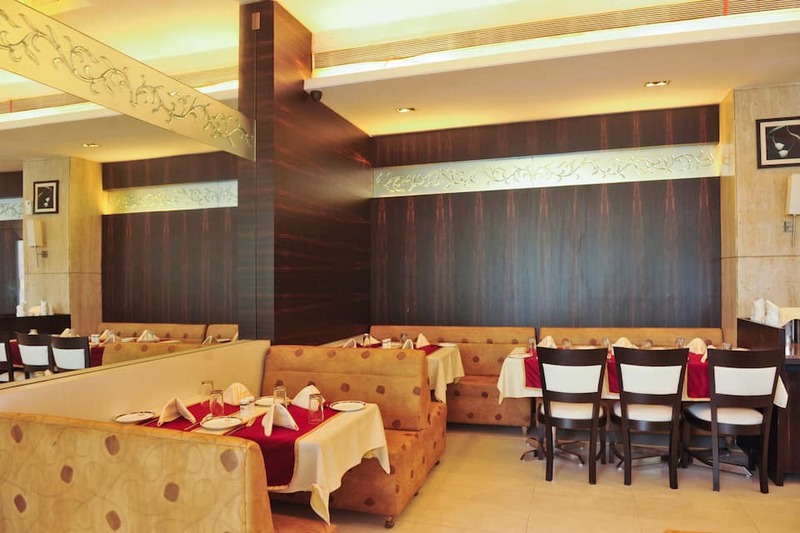 The in-house restaurant Pakhtoon in the Caliph hotel provides quality Indian and International food to the patrons. 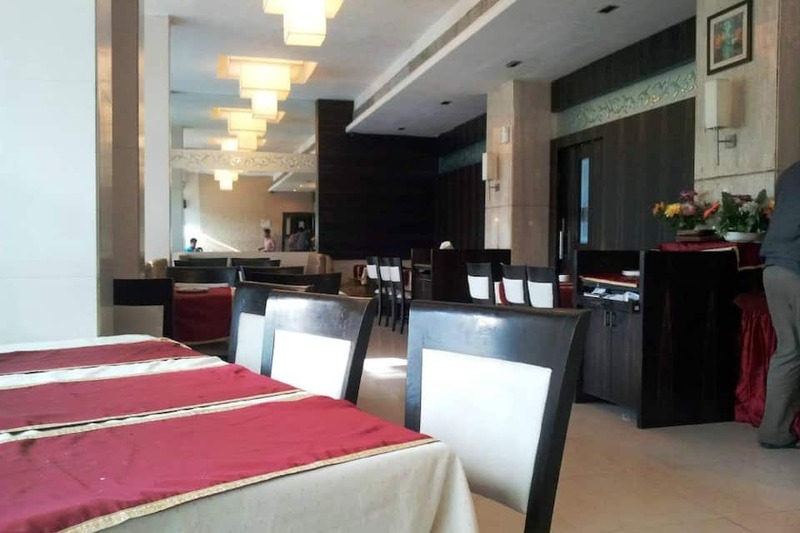 It specialises in Afgani cuisine. 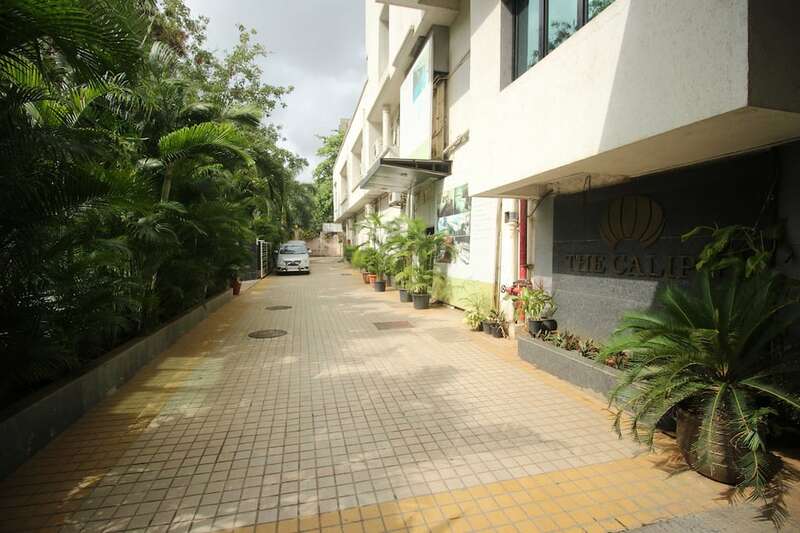 The Caliph is easily accessible and is located at a distance of 5 km from Ghatkopar Railway Station. 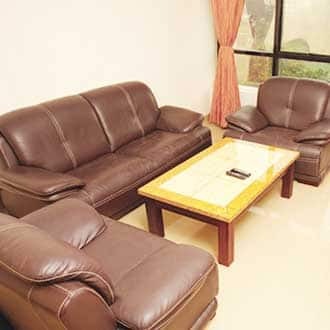 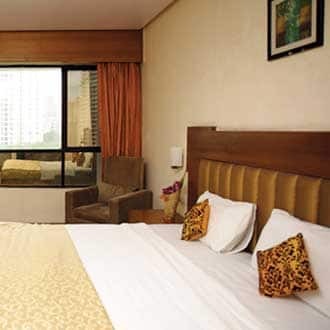 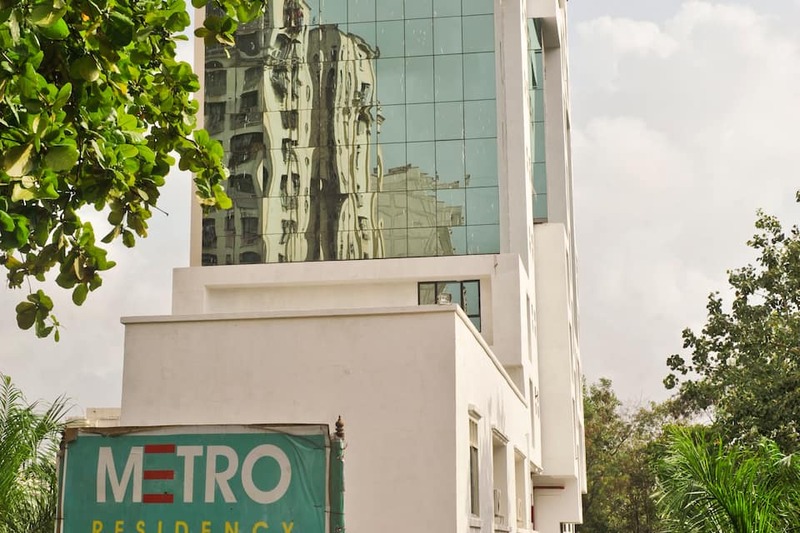 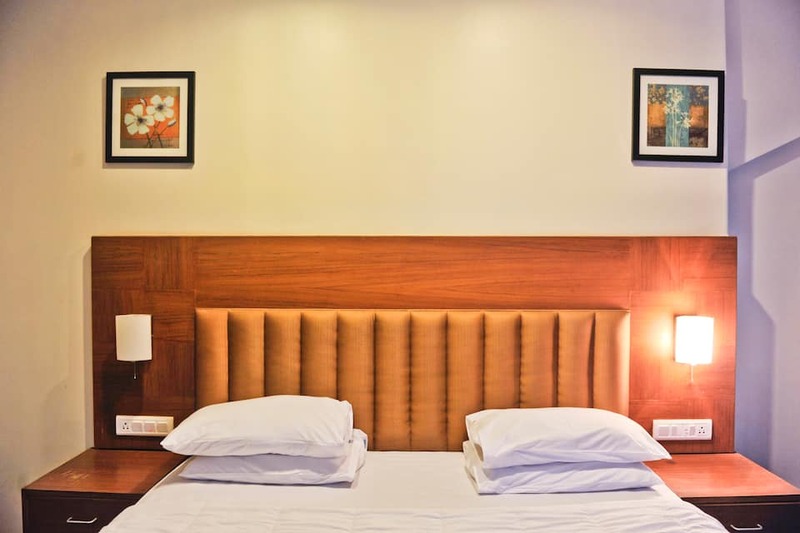 The Chhatrapati Shivaji International Airport is just 6 km away from the hotel premises.Hiranandani Garden (1 km), Powai Udyaan (1 km), Heritage Garden (2 km) and Chhota Kashmir (8 km) are some notable tourist destinations near the hotel.For business travellers, the hotel is at a distance of 5 km from Kanjurmarg, 8 km from Kurla Complex and 28 km from Mumbai Central. 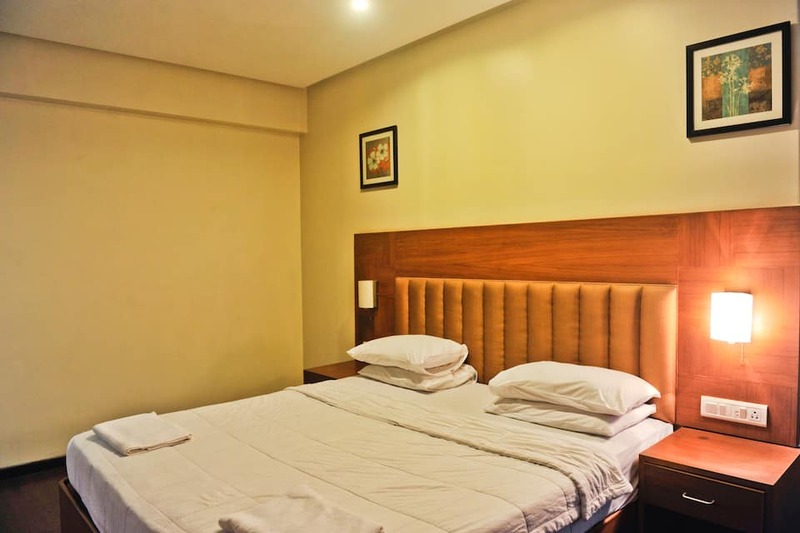 Amazing amenities at great prices is what makes The Caliph a popular accommodation choice for guests. 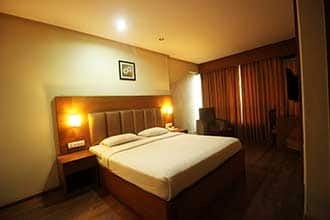 Book now and enjoy a comfortable stay at The Caliph.